United Medical Institute is a small private career school dedicated to training students to become diagnostic medical sonographers. The school was founded in 2006 by an immigrant doctor. 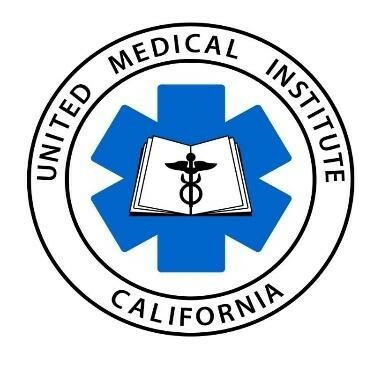 In January, 2018, after the unfortunate passing of UMI’s founder, United Medical Institute welcomed Dr. Inna Lisker, the new owner, President and CEO who has brought with her high academic credentials, decades of leadership and academic experience in career and higher education, as well as her pledge to continue to support and empower students in their educational and career goals in pursuit of their American Dream. At UMI, the students’ educational experience is grounded in comprehensive program curriculum that integrates theory, intensive hands-on training, and personalized coaching and guidance by dedicated faculty, who are expert-level medical professionals and teachers. Located in a modern professional plaza, the small campus is home to a vibrant educational community. The campus features an open wifi student access, comfortable lobby and student breakroom, called “UMI Bistro,” clinical lab, and a cozy library. UMI students and graduates are always welcome at the campus outside of their class time for group study sessions, open lab practice, and just quiet study time. The highlight of UMI student life is a very active Student Council who organize and initiate many meaningful and engaging activities and projects to support the entire school community. Follow us Linkedin and on Facebook.